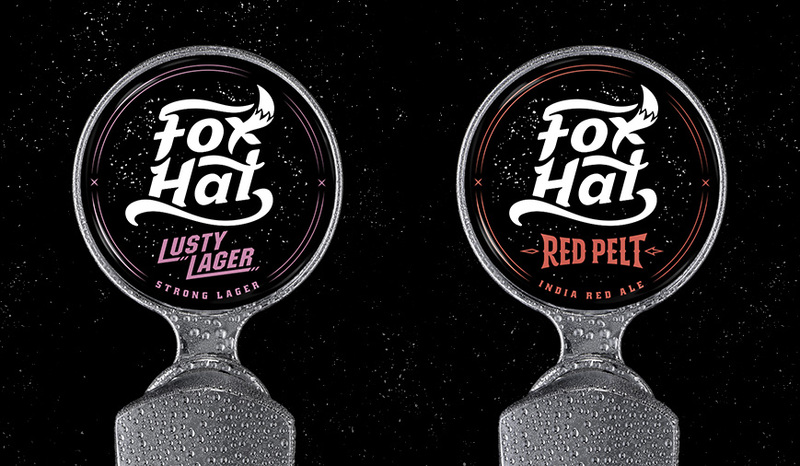 Craft brewers, Vale Brewing, engaged Nucleus to help with the development of a new stand-alone craft beer brand - Fox Hat. 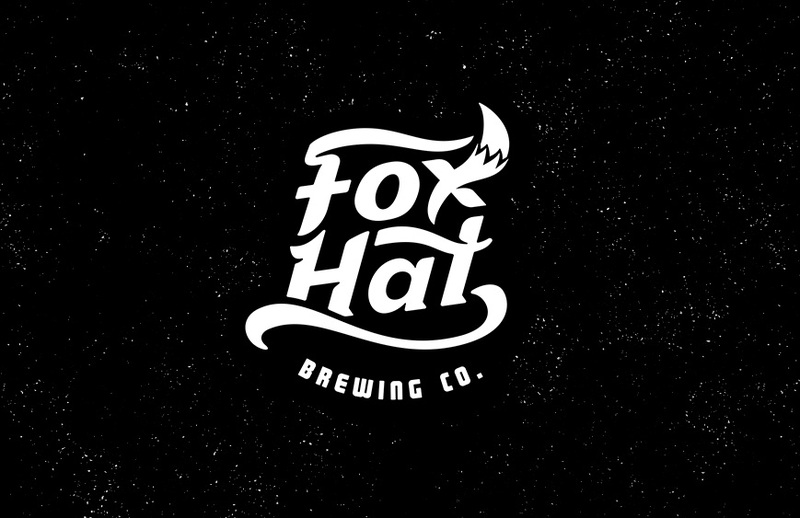 The purpose of Fox Hat was to let the head brewer 'off the leash' to develop bolder, boutique brews that meet the demands of the growing craft market. 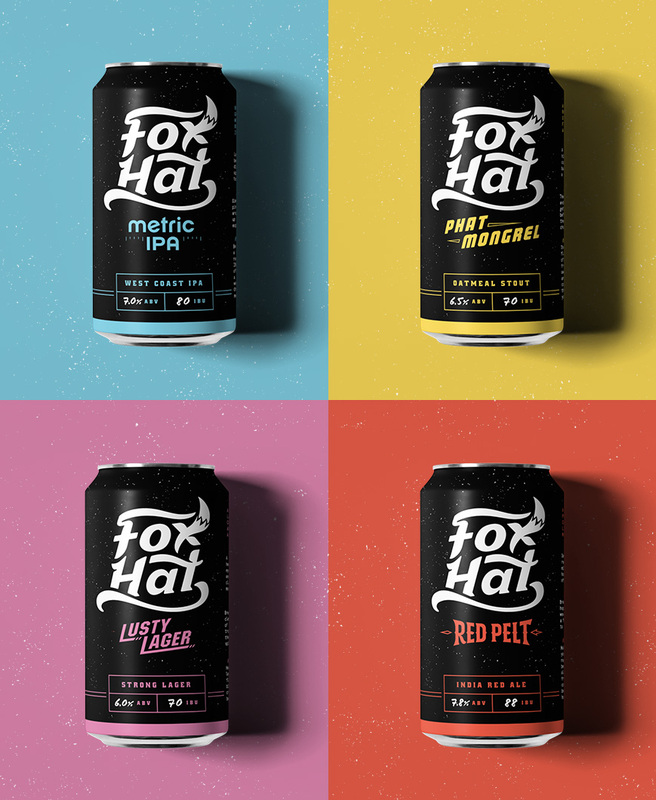 We developed a bespoke word mark that would work cohesively with individual beer style branding. 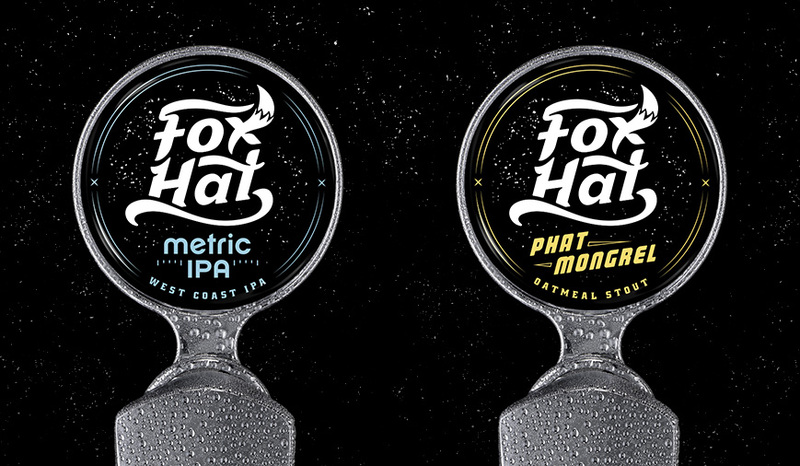 This approach has ensured the integrity of the primary Fox Hat brand is maintained as the range continues to grow.